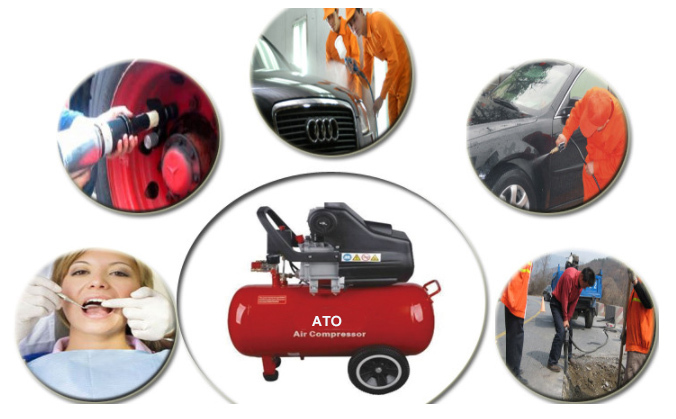 Tips: What is a piston type small air compressor? 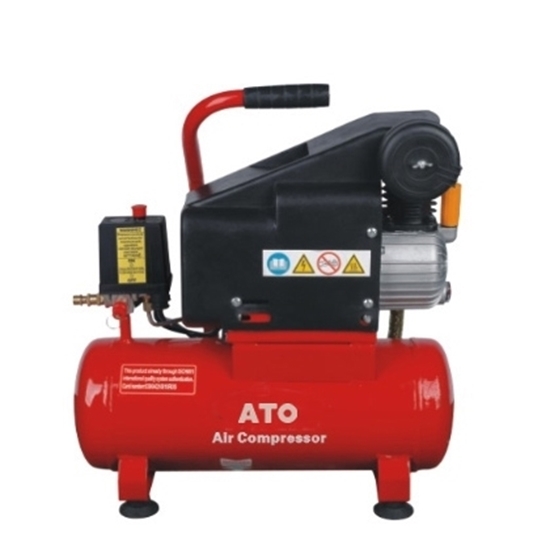 The piston small compressor is the compressor which changes its internal volume by a group or several groups of cylinder or the piston with reciprocating motion. 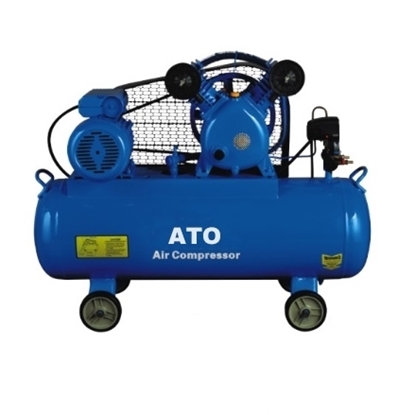 It consists of the compressor main engine, cooling system, regulating system, lubricating system, relief valve, electric motor and control equipment. The compressor and the motor are fastened to the machine base with bolts, and the base is fixed on the foundation by the foundation bolt. 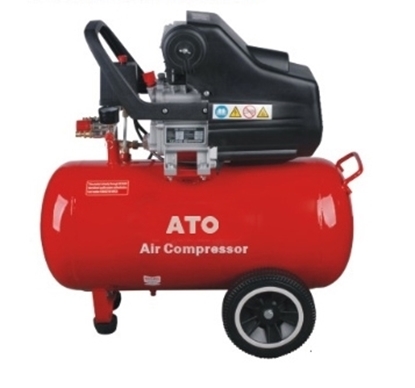 I have used this 1 hp 2 gallon air compressor for 2 weeks. I use it for airbrush painting. It is the quietest air compressor I have ever seen. I was a mechanic and automotive shop manager, so I am familiar with air compressors.